Enterprise, Nikon Instruments, Inc., America To Go, and Staples honored for exceptional contributions. Enterprise was named E&I’s Business Partner of the Year. Kansas City, Mo. 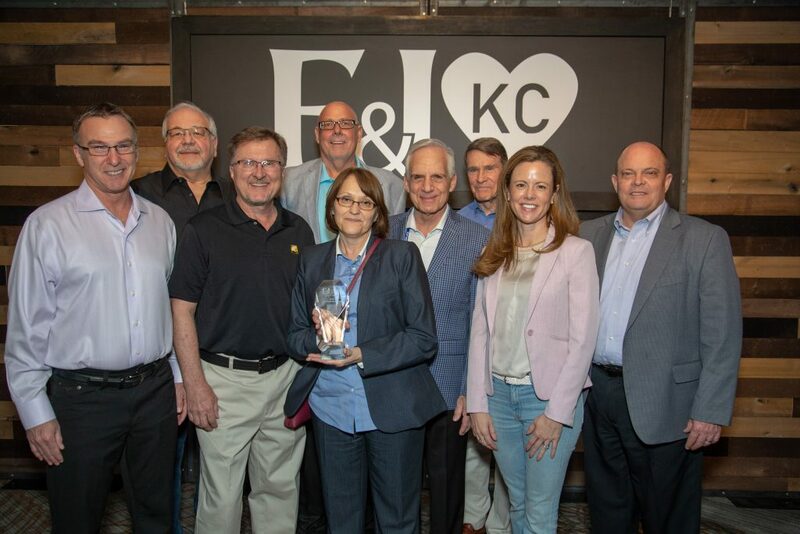 – E&I Cooperative Services (E&I) presented its 11th annual Business Partner Awards during the National Association of Educational Procurement (NAEP) Annual Meeting on April 9th, 2019 in Kansas City, M.O. These awards are presented to business partners who have demonstrated extraordinary dedication and commitment to E&I’s higher education and K-12 membership community. Nikon Instruments, Inc. took home the New Business Partner of the Year award. Staples received the Best-in-Class Member Responsiveness Award. 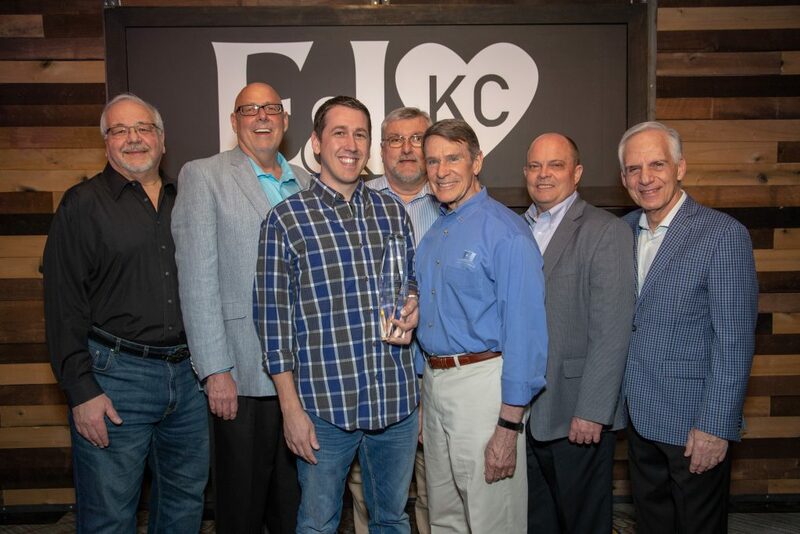 Partner of the Year was awarded to Enterprise for providing outstanding service and attention to members, responsiveness to member needs, and assistance in providing expertise and solutions to both members and the E&I team. 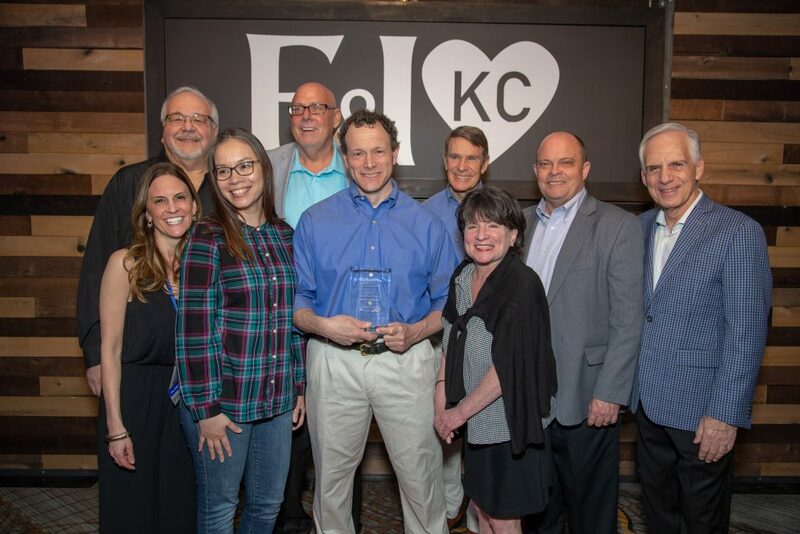 New Partner of the Year was awarded to Nikon Instruments, Inc. for working collaboratively with E&I to foster strong business growth, delivering unrivaled customer service and quality products, and for timely responsiveness and assistance provided to members. 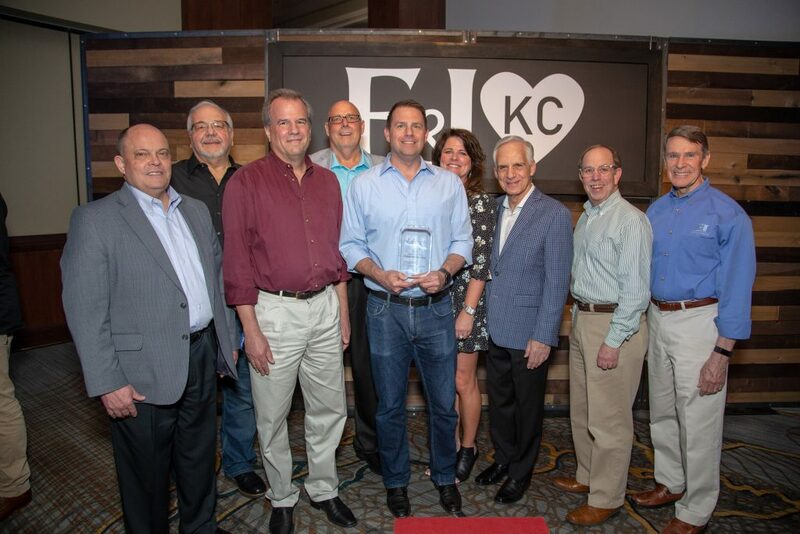 Best-in-Class Member Responsiveness was awarded to Staples for their timely responsiveness to all member inquiries, thorough follow-up services, professionalism, and reliability that extends across all levels of the organization. Best-in-Class Sales Support was awarded to America To Go for consistently providing the highest level of sales support to E&I Member Relations teams, the member community, and extended E&I internal teams. America To Go was awarded as the Best-in-Class Sales Support winner.